Hi Josh, how are you? I’m good thank you – honoured that you wanted to do a collaboration with the Barisieur and I. Thanks for having me! Tell us about Barisieur - where did the initial concept come from? I actually designed this product in 2014 for my final year project at university. I studied product design at Nottingham Trent University. I was doing a lot of research on sleep (as I probably wasn’t getting enough of it at the time). In my research I found that people were not getting a good night sleep due to screen-time before bed – where the blue light emitting from the screen stimulates the mind when it should be unwinding and relaxing. Research has shown that getting into a routine before going to bed helps the body relax. I also wanted to design something that not only encouraged a ritual before bed – but helped one wake up in the morning. I found in my research that the best way to wake up – is not with an immediate jerk from the horrible sound of an alarm from your clock or the buzzer from the smartphone; but by gently stimulating all 5 senses. Sounds, Smell, Taste, Touch and Sight. Hence why the Barisieur isn’t like the pod/capsule machine it encourages more interaction and creates more theatre than them. If the Pod Machine is a CD player – the Barisieur is a vinyl record player. As a designer I am fascinated by tactility and use of material – therefore I wanted to design something that you were proud to display on the bedside as well. You aim to connect machine and user through the 5 senses, how does this work? Correct, I have always liked the idea of the Teasmade which was designed in the 1950’s – but they seemed quite chunky and are slowly becoming extinct. With the Barisieur I thought that this boiling process and movement of water from one vessel to the other should be exposed as it’s such a magical process to watch. It never gets old. The Barisieur stimulates one’s sense of sound to start with, due to the gentle bubbling of the water. It then leads over to the sense of smell when the water transports over and showers the coffee grounds or tea. Then you can obviously see the process of what is happening (sight). And last but not least you can finally pick up the cup (touch) and enjoy the (taste) of coffee or tea. This is great for early mornings going to the gym or the daily commute. Caffeine normally takes around 20 minutes to get into the blood stream. So by the time you’re out the door and in the gym or cycling to work – you are already feeling revitalised! You were still at university when you designed and launched your idea for Barisieur, what was the initial reaction to the idea? Correct, I graduated with a first-class honours degree and an award for the best product. I left feeling over-joyed about completing university after a lot of hard-work. I put all my projects up on my website www.joshrenoufdesign.com and enjoyed what was most likely going to be my last summer holiday, before having to start working in the real world. 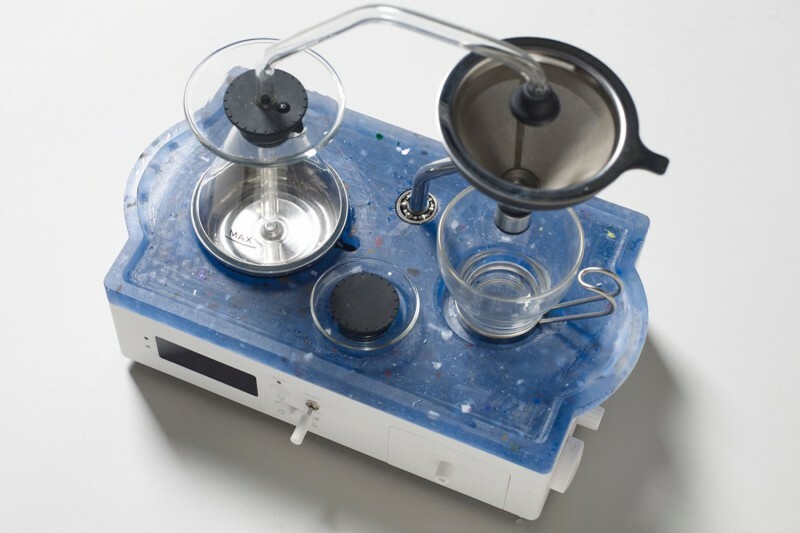 I don’t know how – but the Barisieur was picked up by Yanko design – and proceeded to go viral. My website received over a quarter of a million views in a week, I have around 30,000 email subscribers, along with the likes of Fox News talking about me and the product on their breakfast show. I was pretty over-whelmed, but thought, hmmm maybe I could do something with this. So I decided to approach a product development company to design this for manufacture and help take this to market. After 2 years of working with the wrong company (who didn’t get a working prototype), along with a Russian guy, then a Guy in Hong Kong; I finally met the right man for the job. I launched on Kickstarter and raised £100,000 in 6 hours and then it plateaued for a week or 2 and I didn’t think I would hit my ambitious target of £380,000 in time. But on the last day Kickstarter put me on “Project of the Day” and Brexit was announced, and the dollar strengthened against the sterling (making the Barisieur more affordable for the Americans). I crawled over the line by £3,000. Founded in 2016, you’re still a fairly new company, what would you say you’ve learnt over the past 2 years? 1) A positive mental attitude is the most important thing not only in life but when starting out. You don’t know what you are doing half the time which is actually half the fun. That being said, surround yourself with people that may have an idea about departments that you don’t. 2) Fail fast and often; and fall forward. You’re doing something new (that’s why people are interested). Don’t be scared to iterate and refine until you are happy – you have time. 3) I’m a creative mind and was never really interested in figures and metrics – but having an understanding of Excel and certain analytics will allow you to justify your design decisions a lot more; so try and get enough facts and information about traffic and interest. 4) It will always cost double the amount you expect (no matter how much of the maths you have tried to figure out) – sometimes you just have to figure it out as you go and take the leap. But try and take those calculated risks – I would not have been able to get this company off the ground with the initial £380,000 that I raised on Kickstarter – I am so happy I continued to raise money on Indiegogo demand – I also managed to get R&D tax credits back on the development of the product. It has been an expensive journey – but we are now ready to sell! 5) Network, Network, Network and build the web! I can’t tell you the amount of people that I have randomly met through meetups and Virgin Start Up events that I have ended up staying in touch with or even ended up working with. It’s so important. There are a lot of people who pretend that they know what they are talking about – so do your research and don’t go with any old fool! I’ve been stung so many times! You had a meeting with Richard Branson after Virgin StartUp got in touch, he Obviously loved your idea, did you take any advice from him that you can share? Meeting Richard Branson was a surreal and very proud moment in my life. It could not have come at a better time. My campaign needed an extra £80,000 in 2 days in order to receive the funds and I was feeling very low at the time. Virgin Start Up rang me and explained that Richard Branson was in town doing talks about Brexit and wanted to meet a few Start-ups. I made myself available and prepared my pitch to Rich. It was in a board room and I told him the amount of interest it had received but also how someone who supplied coffee to Virgin Hotels wanted to receive a sample to see if it was worth putting in to the hotels. 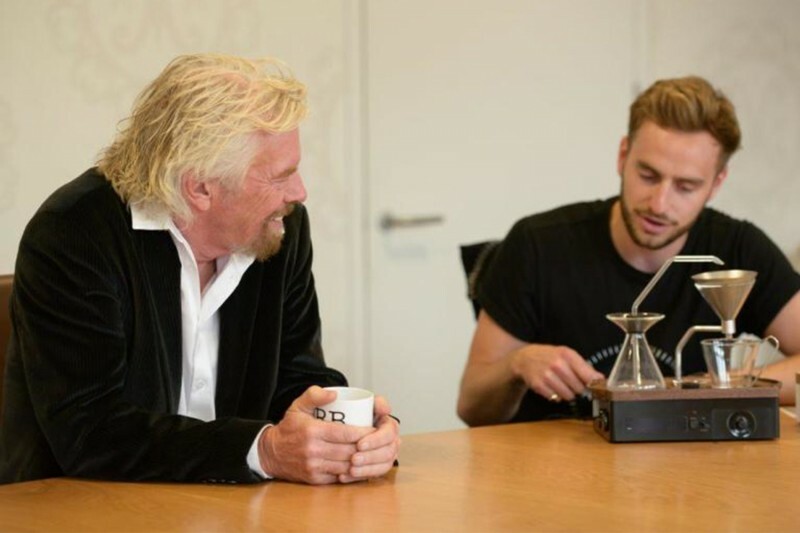 Richard was very complimentary about the design and said “If it makes coffee like my wife does, I’m sure it will be a hit.” He actually ended up writing an article (https://www.virgin.com/richard-branson/how-know-when-act-business-idea) about me and my campaign after I scraped over the line about the importance of demonstrating the demand for your product. Barisieur is as much an iconic piece of design as it is a coffee machine, why would you say the design concept is as important as the function of the product? Well I’m honoured that you have described it as iconic after only being in the market for a few months. But that is exactly the reaction I was looking for. It has always been my plan to design something that is timeless and iconic with the intention of being a staple product in the home. This will help guide the rest of the products that we end up releasing. I think when you let function guide the form – you are staying true to the design, which creates honest design. Which hopefully becomes iconic and timeless. You have supplied a couple of Hotels, including Four Seasons Hotel, what would you say Barisieur adds to the ideal hotel room? We are currently in talks with Four Seasons, Ace Hotel and a few others. I think the hotel market is currently in big competition with the likes of Airbnb which offers a unique experience for the customer. When you go to an Airbnb you are almost instantaneously emerging yourself into the culture of the location immediately by staying in someone’s home. So the hotels are having to go the extra mile to increase the customers experience in their room. When you walk into a hotel room you are normally greeted with a stale site of a kettle or pod/capsule machines. Not only are the pod machines bad for the environment with the waste that they produce, having a Barisieur in the room can increase the premium feel of the room as it feels more in-keeping with the interiors of the room. We also want to partner with the hotels in order to sell their own personalised coffee with the Machine. Yes, even though the pod machines have developed a pick-up service for these used pods and making the pods “recyclable” it will still involve a process that will incur energy to transport, clean, recycle etc. 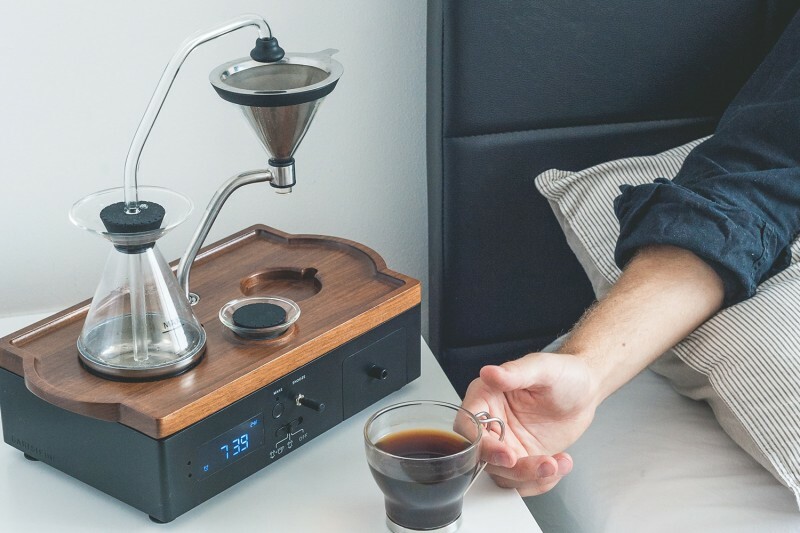 With the Barisieur it is a product to stand the test of time (hopefully); you can use your own favourite coffee/tea or a recommended blend from our website. We are becoming a lot more environmentally aware - I understand that as a designer I am creating more “stuff” for people to essentially consume but help in some way. With that comes a huge responsibility as the world is clearly in a crisis at the moment. We see plastic bottles floating in the sea and even evidence of the plastic micro particles being found in the flesh of fish and eaten by humans. So being able to create a circular economy where we re-use materials that is seen as ‘waste’ is something that I am experimenting with at the moment. For world ocean day - we produced a bespoke one-off tray made from recycled plastic from the ocean. For International Coffee Day - we decided to use waste coffee and plastic to make the trays. We made a limited edition of 8 trays. We’re in a world where we are becoming more obsessed with the idea of perfection - not one of these trays are the same and there is awesome little subtle air bubbles in the material that echo the beautiful bubbles you see when brewing coffee. Check them out! You must be a coffee lover yourself, how do you take your coffee? Bean of choice? This product has definitely developed my pallet for good coffee. I love WorkShop Coffee and we are actually looking to do a partnership soon – so people can buy their coffee from our website. Do you have plans to roast your own coffee beans in future? Potentially – but we like what we have with regards to our partnership with Workshop coffee – but we may look to roast our own coffee with WorkShop coffee to have our own Barisieur Blend further down the line. You have a pair of Ruark MR1s, what do you think of them? I do indeed! The sound quality is unbelievable, and I love that you can use both the analogue controls or connect to Bluetooth or even use the controller to change the volume etc. The walnut wood most certainly compliments the Barisieur and I love the grey fabric for the speaker covers. There’s definitely a synergy Between great coffee and great music, What’s your favourite song to listen to (on your MR1s) whilst enjoying an Americano? I am a huge fan of Apple Music and have a few radio shows that I listen to without fail. 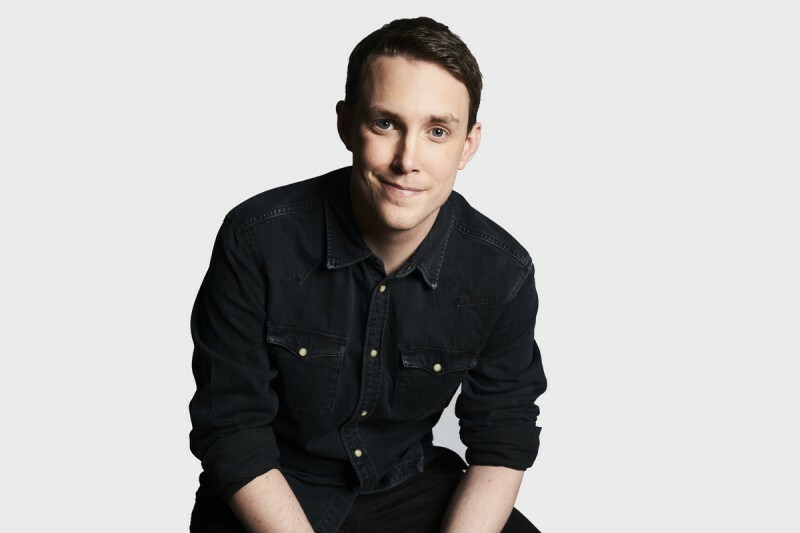 I love the soothing sounds of Soulection radio – Joe Kay (DJ) educates the listener on a range of music from all over the world. Old & New, from Latino to hip-hop, to Jazz to soul. I am always fascinated, inspired and calmed by his creative and diverse mixes. And lastly, do you have any exciting projects coming up that you can tell us about? Apart from trying to get the Barisieur in the stores which is a big project in itself. We are currently working on a Whiskey decanter with a similar aesthetic to the Barisieur. I can’t give away too much, but it has some added functionality that I think you guys would love. Hopefully due to being less complex than the Barisieur it will take half the time to get to market. I also have a few furniture projects under JoshRenoufDesign which I am currently developing in my spare time – concentrating on sustainability which I am becoming more and more focused on. Thank you to everyone who entered our Instagram competition to win a Barisieur for #nationalcoffeeday, the winner of our competition is Jemima Tranter (@mimatranter). Congratulations! If you’re a coffee enthusiast who enjoys great sound like Joshua, then discover our range of Ruark Audio products online.